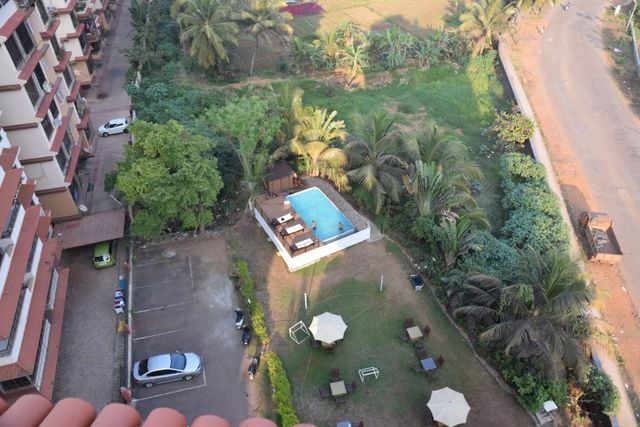 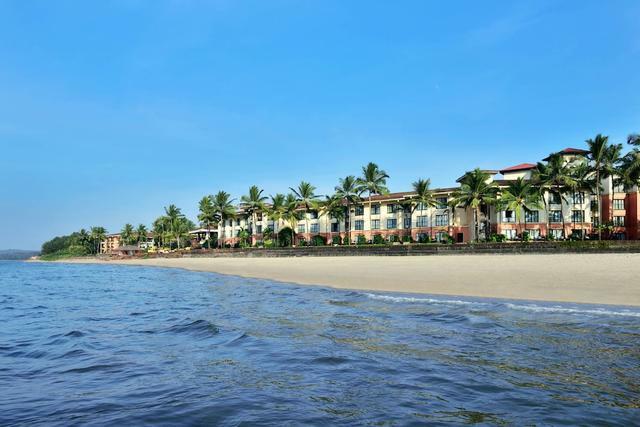 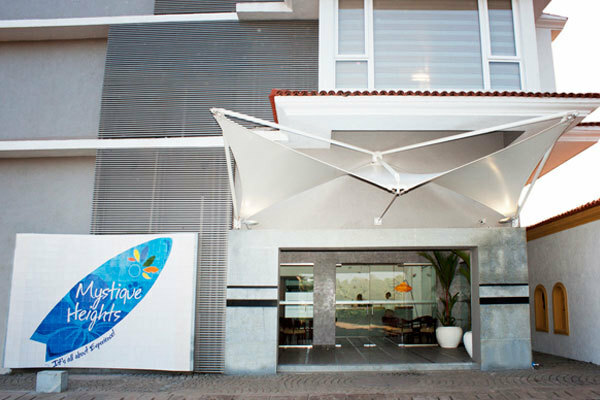 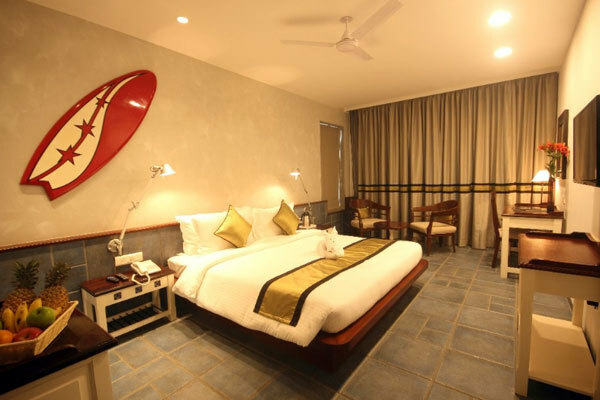 Set in Caranzalem, one of the most sought-after neighbourhoods of Goa, the hotel offers a contemporary luxury experience to both corporate and leisure travellers. 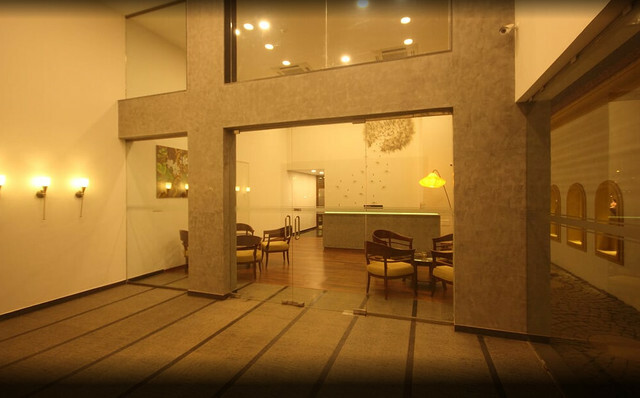 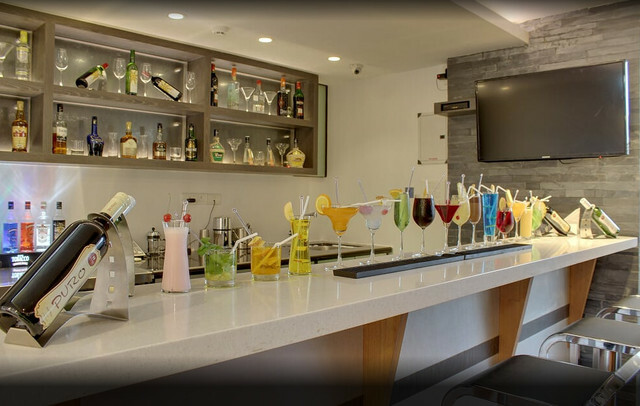 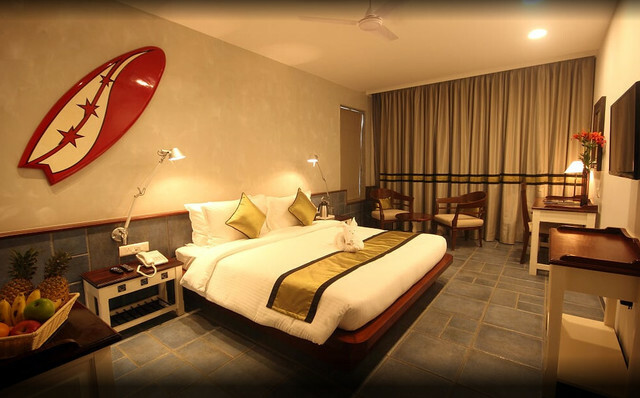 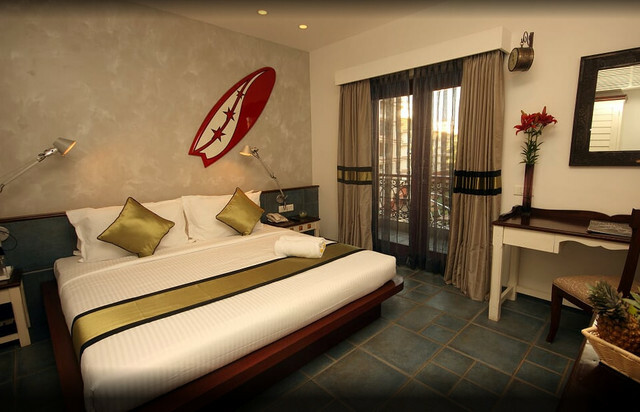 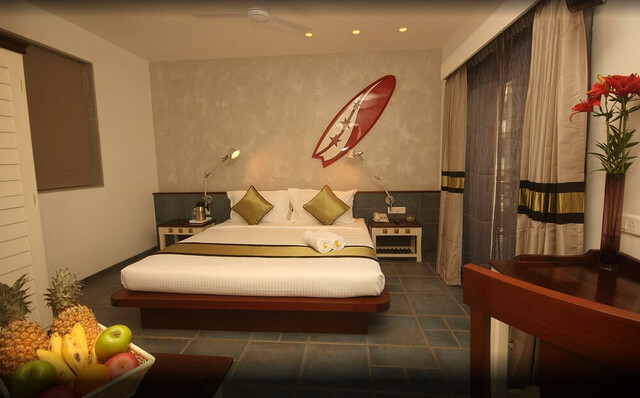 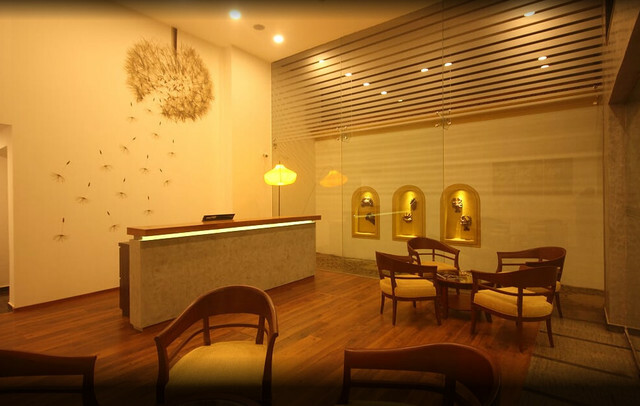 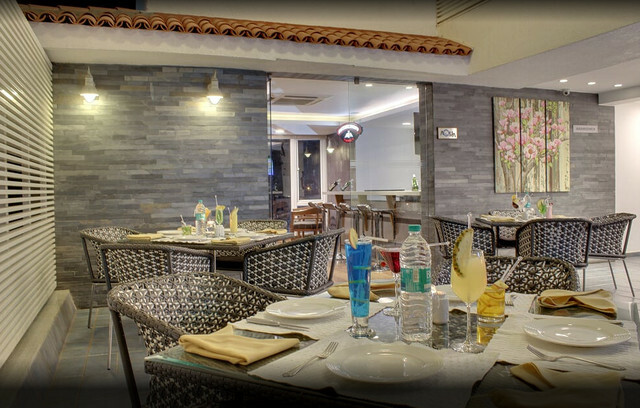 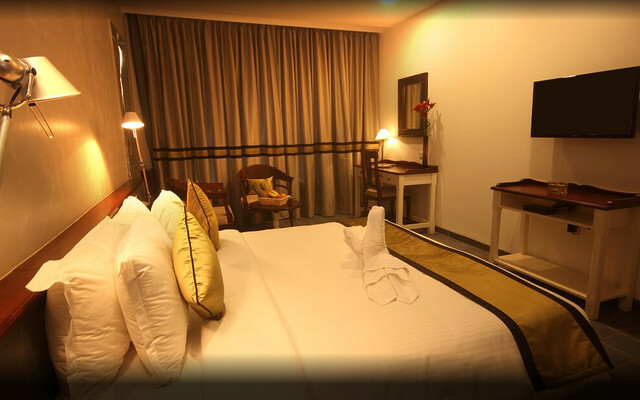 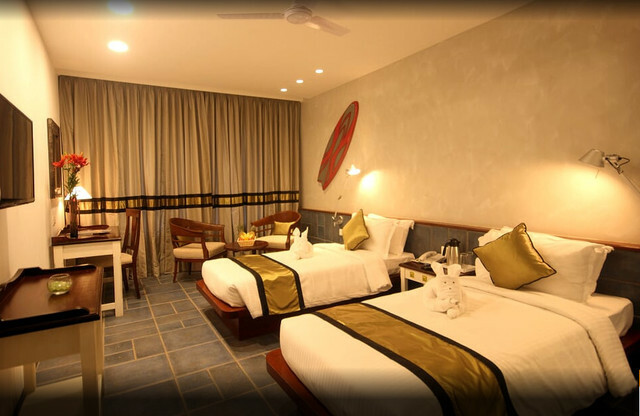 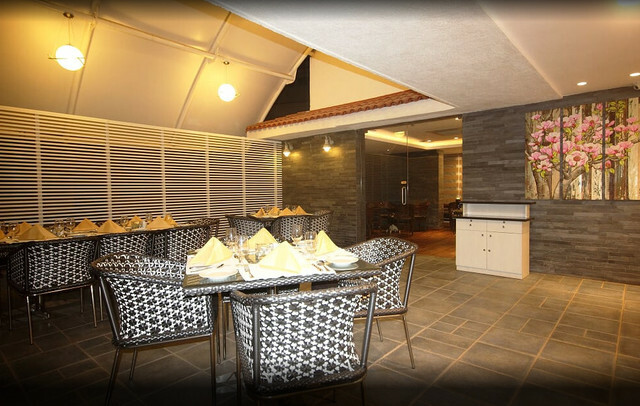 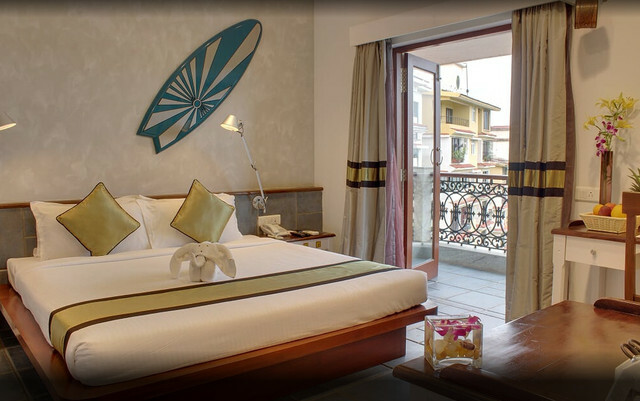 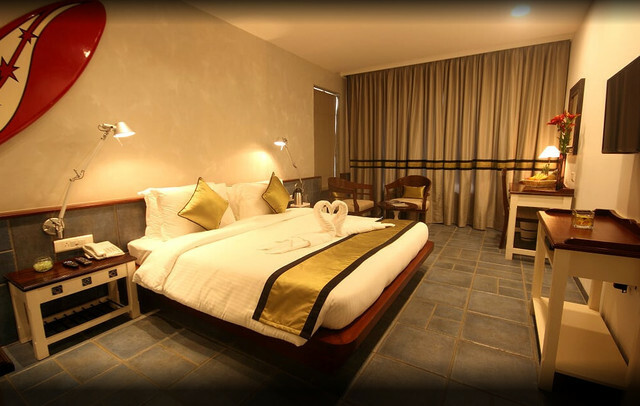 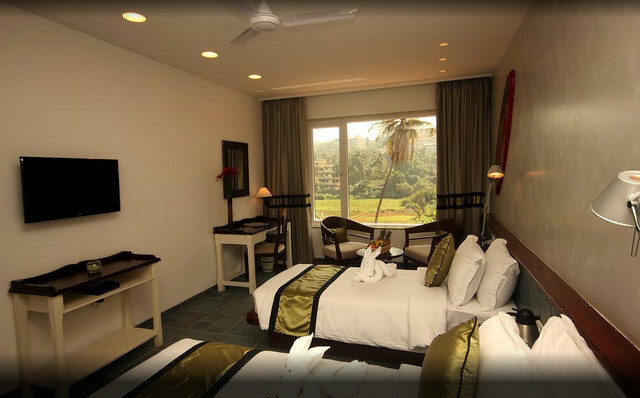 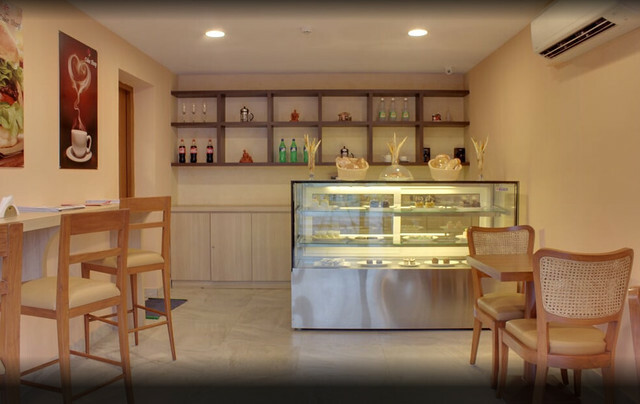 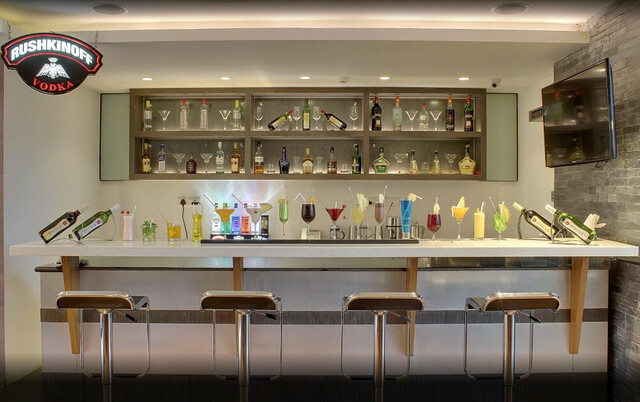 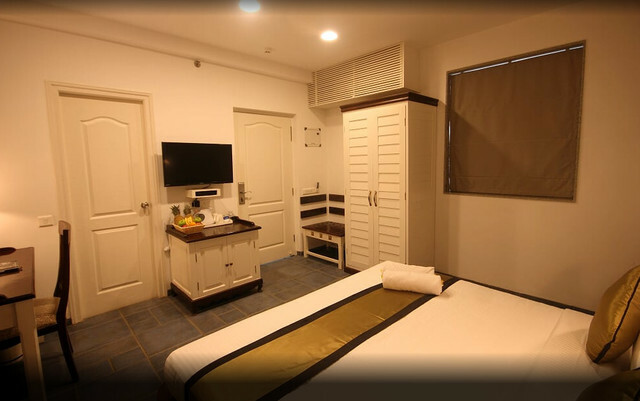 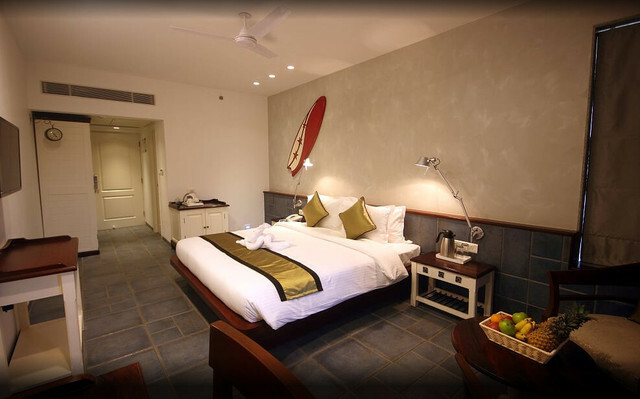 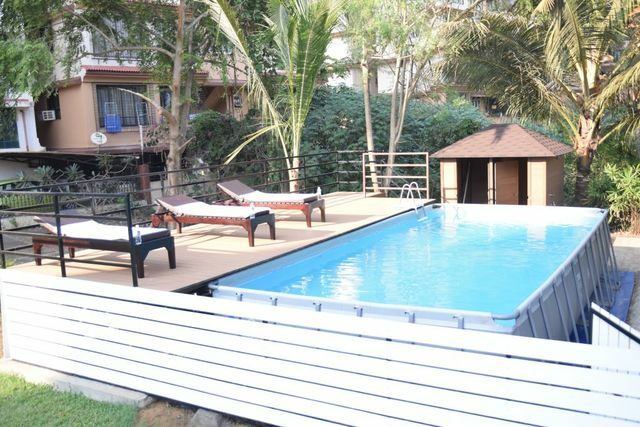 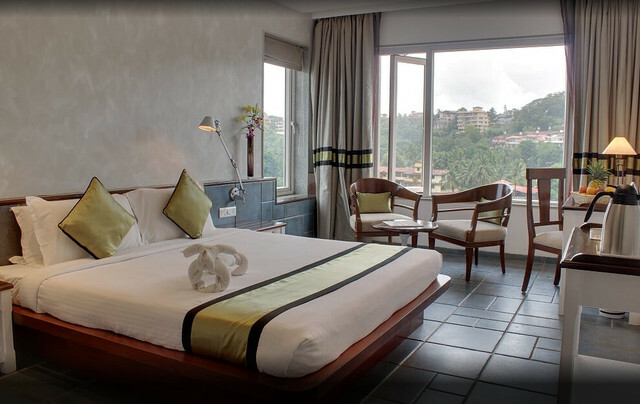 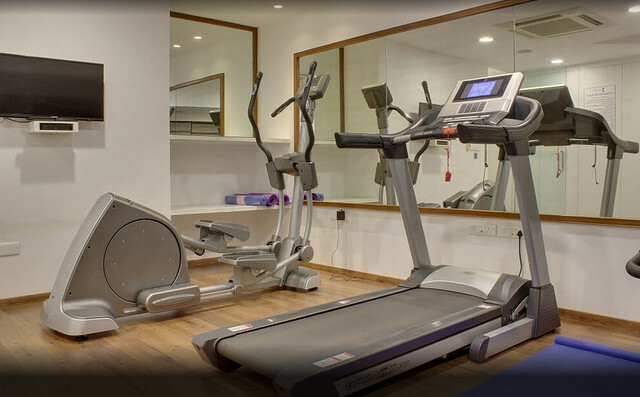 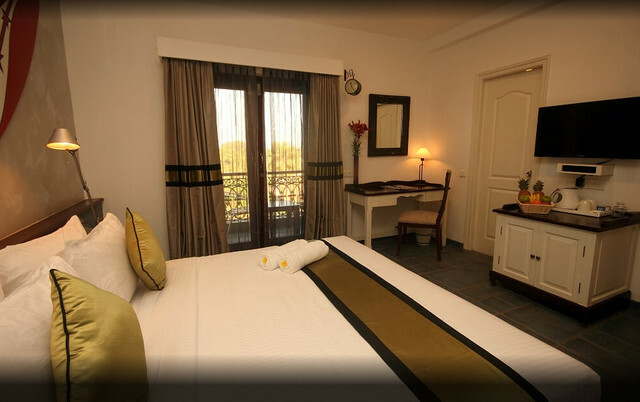 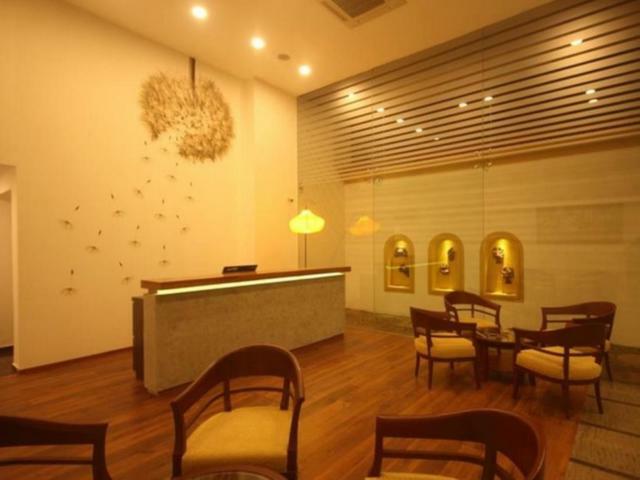 With a close proximity to various places of tourist interest along with a chic ambience coupled with unique interiors and a personalized service, The Fern Residency Miramar is one among the preferred hotels in Goa for visitors. 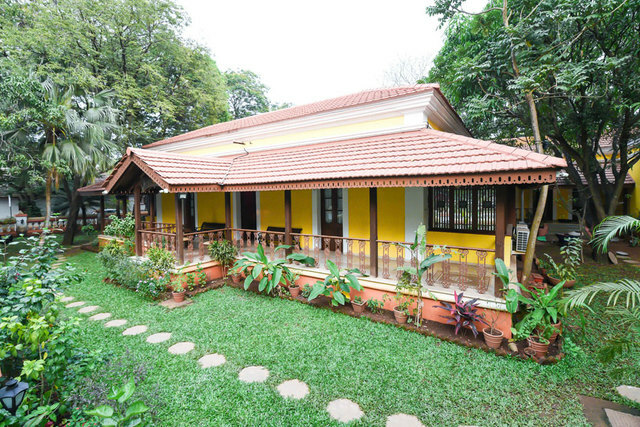 While reflecting the rich Goan culture with a mix of Indian and Portuguese values, the 3-star hotel serves its guests with a relaxing aura with scenic views from balconies attached to rooms. 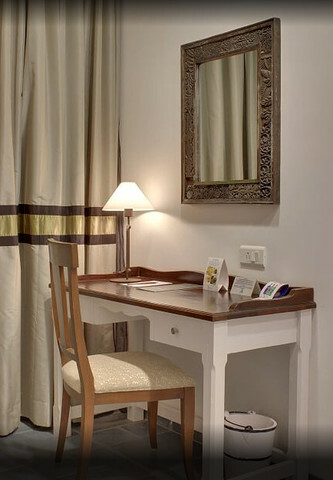 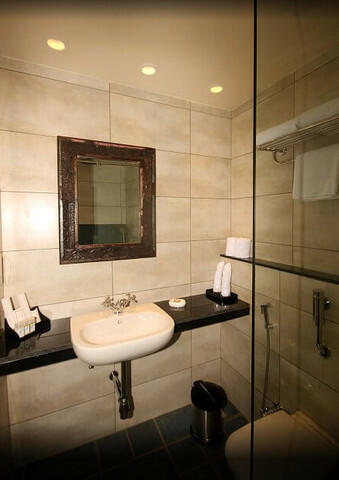 Amenities like a comfortable bed, a TV, a soothing dcor, a workspace, and a relaxing chair offer guests with a perfect abode after a busy day with work or travel. 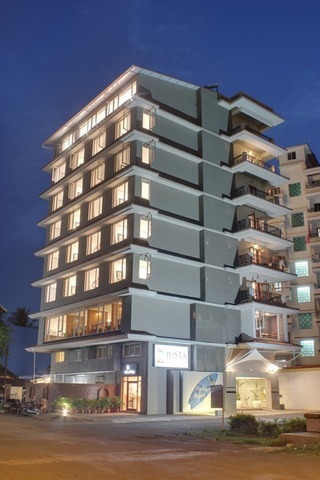 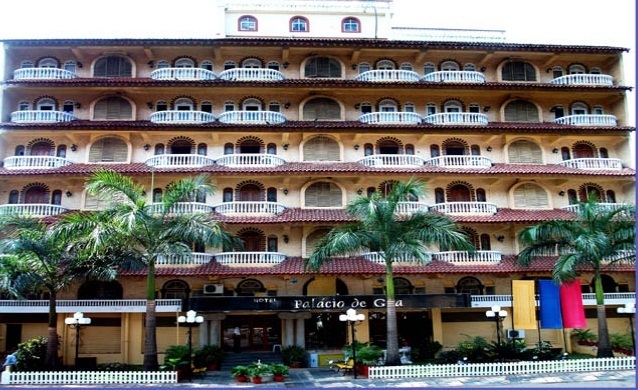 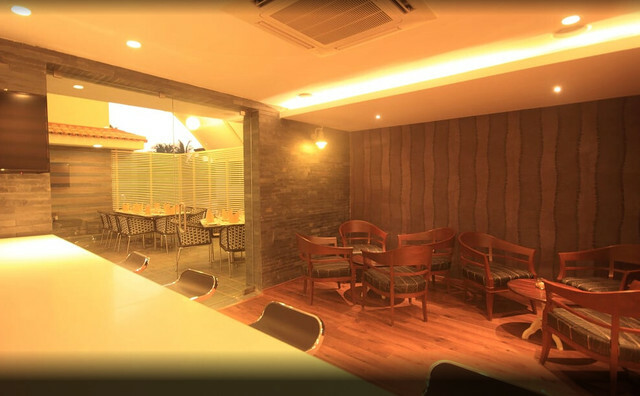 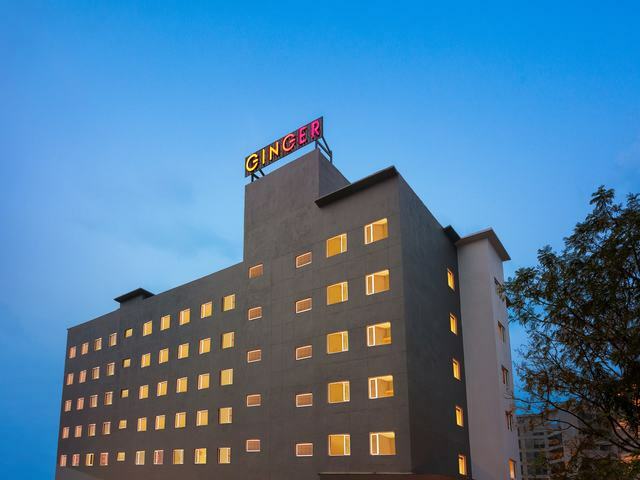 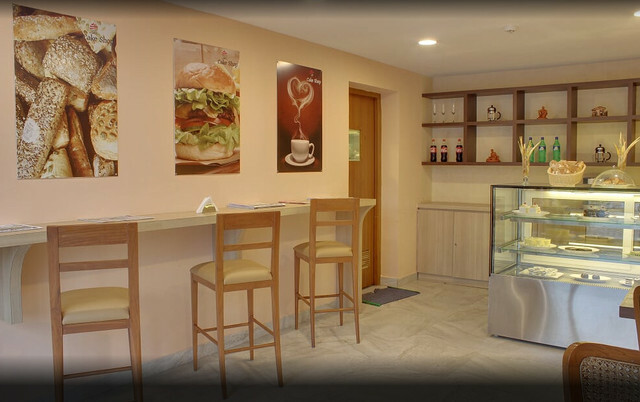 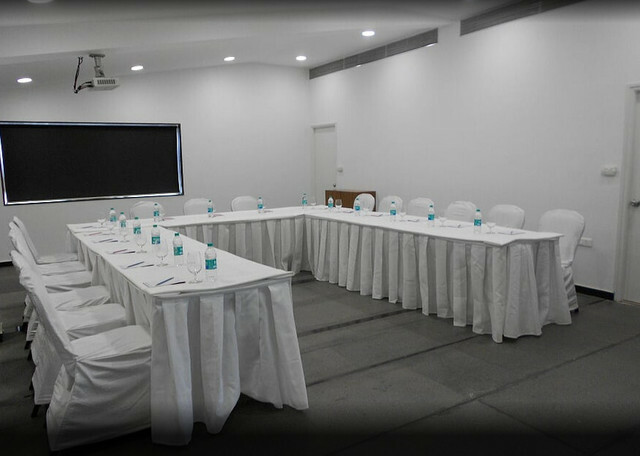 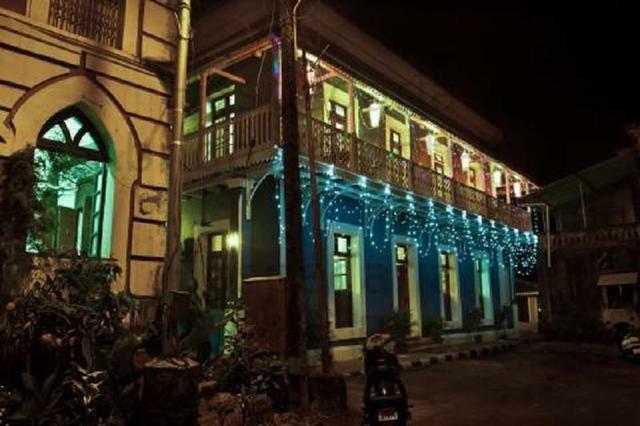 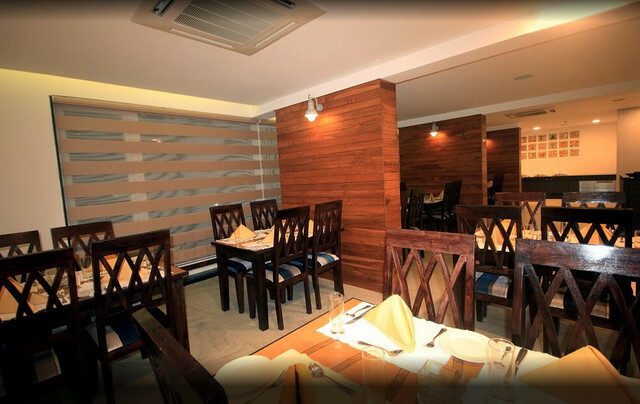 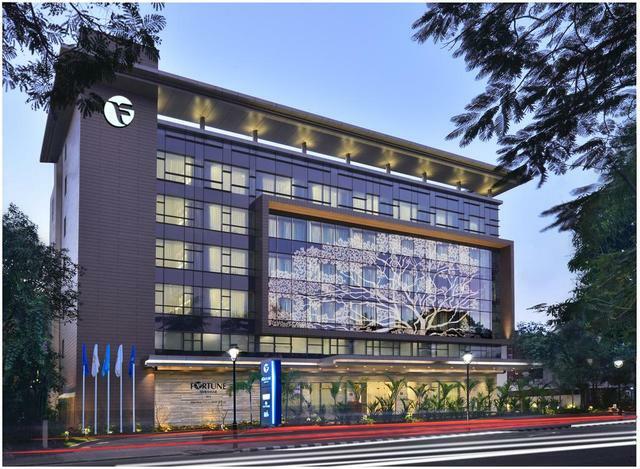 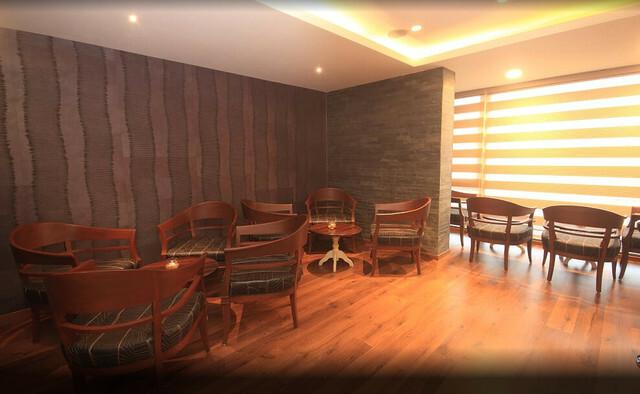 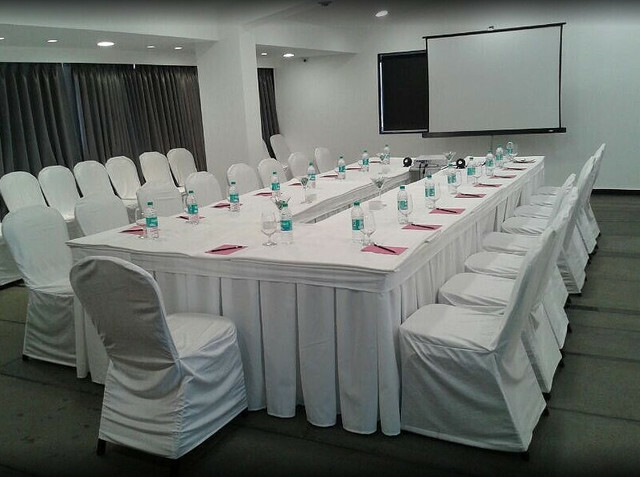 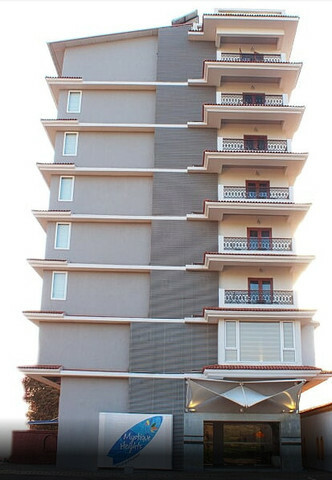 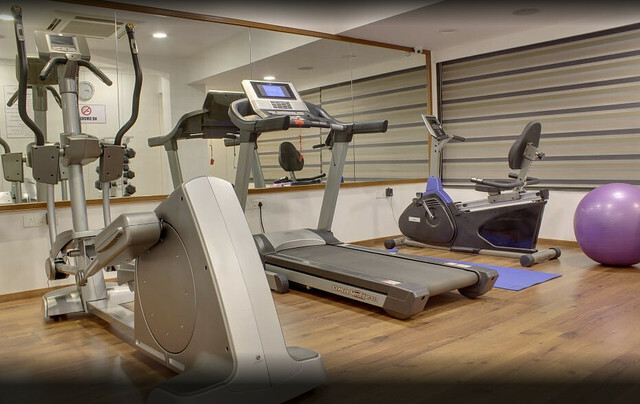 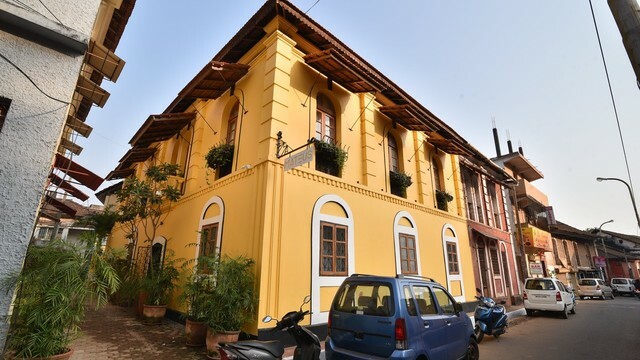 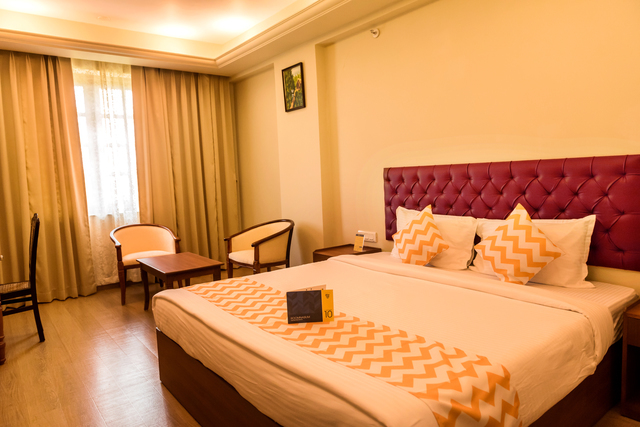 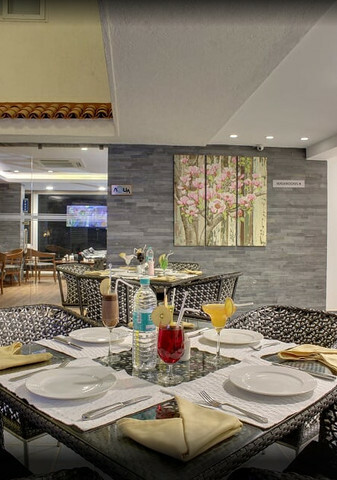 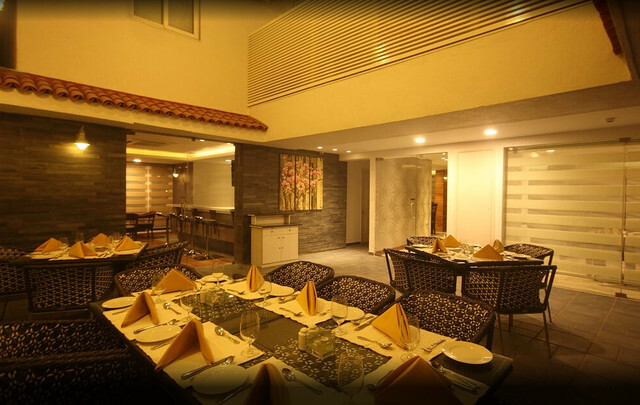 With Panjim Bus Stand at a 7.2 km distance and Karmali Railway Station 16.9 km far, the hotel is well connected to the transport hubs. 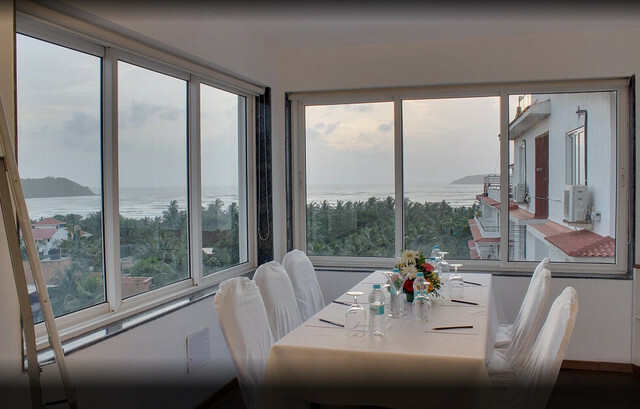 Moreover, its strategic location allows guests with an easy access to a number of sightseeing places to visit and things to do in Goa.